Shyam Bhaskaran of Nasa's Jet Propulsion Laboratory has steered many NASA missions. He was born in 1963 at a nursing home in Matunga. 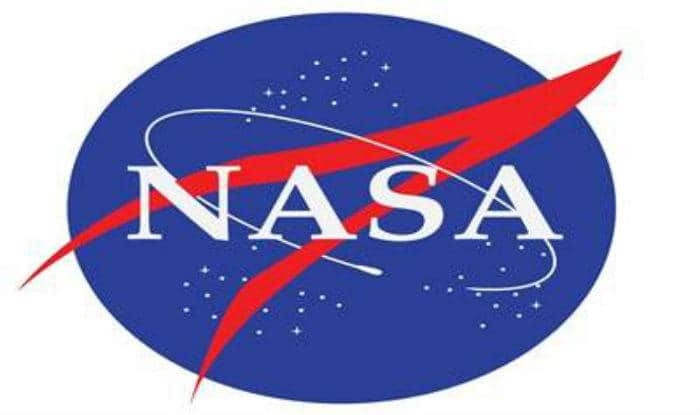 Mumbai: NASA launched the first flyby of an ancient object in the solar system, Ultima Thule, at around 11 AM (IST) on Tuesday. With the launch of New Horizon spacecraft, Mumbai is said to make a historic footprint on NASA’s space trajectory because the person navigating the spacecraft is based out of Mumbai. The New Horizons spacecraft will fly 3,500 km above the surface of Ultima Thule on Tuesday. The distance is three times closer when compared to how far the flyby was from Pluto. Shyam Bhaskaran of NASA’s Jet Propulsion Laboratory has steered many NASA missions. He was born in 1963 at a nursing home in Matunga. Bhaskaran attended his preschool at Kemps Corner in South Mumbai. He went to the US in 1968. He came back to India to meet his relatives during the year 1981. Bhaskaran was quoted as Times of India as saying, “It was not without challenge because we have never done such an encounter of an object which was unknown, small and dark. Finding the object is difficult.” However when compared to the flyby of Pluto on July 14, 2015, Ultima Thule was easier to steer as there were no objects around. Ultima Thule, a traditional name for places beyond the known world, is nearly six billion Km from Pluto. The New Horizons team reported on Sunday that the spacecraft remains healthy and on track for the historic flyby of Ultima Thule. Former president APJ Abdul Kalam had extended his felicitations to Shyam Bhaskaran for taking leadership of Deep Impact-1 mission. Shyam Bhaskaran was one of the principal architects of NASA’s autonomous navigation system used on Deep Impact-1.